The shifting socio-economic and technological landscape has created a need for a new generation of leadership and followership requiring a shift in both perspective and practice. Elite Leadership Global was set up to signpost the way, gathering together pioneers who are blazing a trail with new approaches built upon an impressive pedigree of leadership experience within elite Special Forces, law and corporate organisations. We’ve combined our experience with decades of research into peak performance leadership and teamwork. Our team have delivered training to the military, including the UK’s ‘Royal Academy Sandhurst’, Intelligence agencies, Law enforcement agencies, NGO’s, the Legal and Corporate worlds. We work in partner ship with the following world class organisations. Metris Leadership is a training and consultancy organisation founded by Dan S. Dan Served in the UK’s Special Air Service, before joining the UK Ministry of Defence where he was involved in crisis management, advising and supporting military officers, senior civil servants and government ministers with a range of security issues. Baseload Group is a full-service risk management solutions company headquartered in Jacksonville, Florida since 2014. They provide situational awareness, assessments for strategic and operational decision-making, reach-back capability for assistance and rapid response and expeditionary logistics. Their management is comprised of a cohesive team of business and military leaders with decades of experience in US and UK elite military organisations; the US Secret Service and organisations with risk management, medical assistance and crisis response experience. Contour Outdoor is operated by Bob T. Bob a former senior leader within a Sabre Squadron in the UK’s Special Air Service, is a specialist linguist and mountaineer. Bob has served all over the world and was awarded an MBE for his services. Since leaving the military Bob has established his own adventure activities business drawing on the ethos, organisational and leadership principles acquired from his previous service and applying them in the outdoor sector. 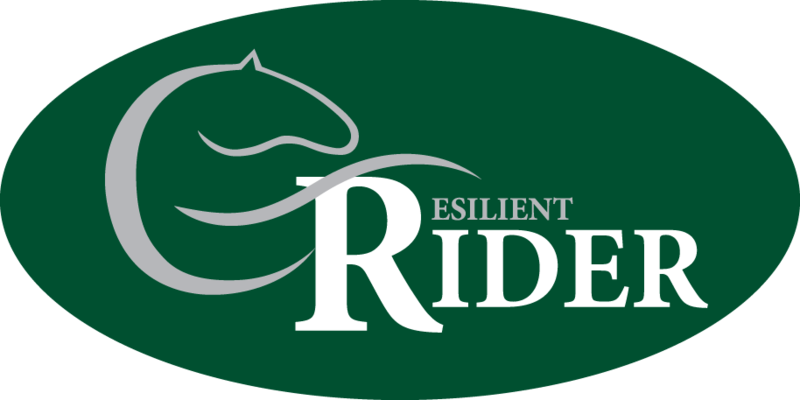 Resilient Rider Training is operated by Emma M. Emma is a UKCC Level II Sports Performance Coach and BHS Professional Accredited Coach. Emma is also qualified as a resilience coach, NLP Practitioner and trained as a Dialectical Behaviour Therapist. Emma utilises her unique skills with horses and applies these lessons on our advanced programmes to highlight the benefits of resilience, advanced leadership skills, communication and psychological trust in relationships.